As part of its Social Innovation and Healthcare activity, Trialog became a member of the Silver Eco SEVe (Senior Economy in Vendôme) association organized in the territory of the Communauté d’Agglomérations de Vendôme. See the video made by France 3. His involvement in the Vendôme region focuses on his know-how in terms of collaborative projects, in order to create new services, especially those linked to the digital world. The offer of Trialog The Digital Senior College aims to contribute to the economic development of the territory, and thus to the creation of values ​​for elderly. When the development of the Silver Eco is performed on a local basis, it contributes to the development of innovations specific to the territory. 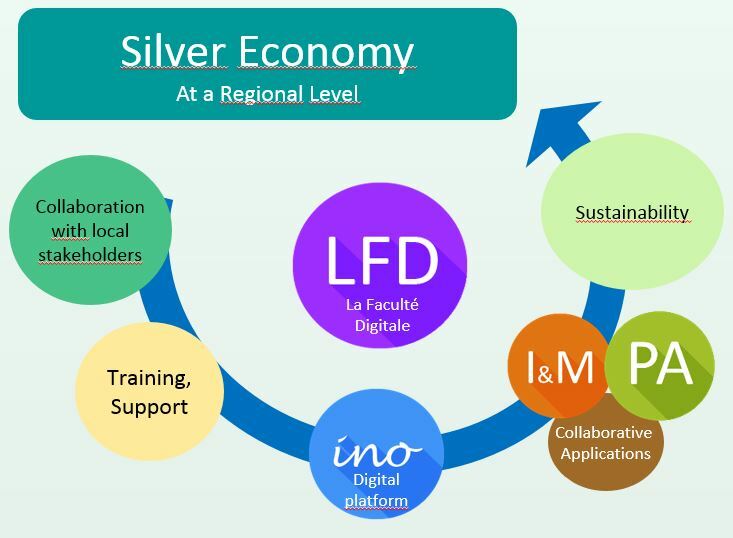 The Silver Economy is an important axis of growth and therefore requires both research and innovation, especially in collaborative applications based on digital platforms and IoT. Trialog, SME at the heart of innovations for industry and services, will bring its know-how in terms of Research and Innovation and its network of French and European partners. The virtuous circle of the Faculté Digitale is based on a project management enabling the collaboration of the private and public economic stakeholders of the territory. It includes a training and support axis for seniors, a prerequisite for their ability to integrate the society where many services are now available only on the Web. 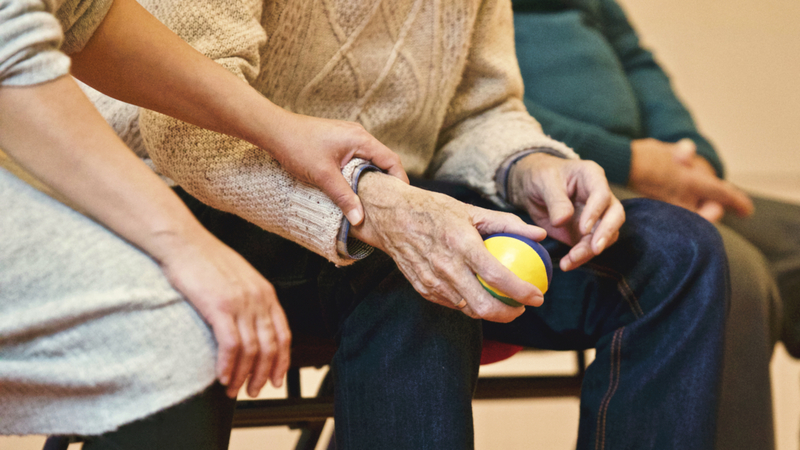 Collaborative applications are deployed and designed in co-creation with some local actors, in order to consolidate the digital service offering adapted to the needs of seniors. Finally, projects are always evaluated through surveys so as to make them sustainable over time.